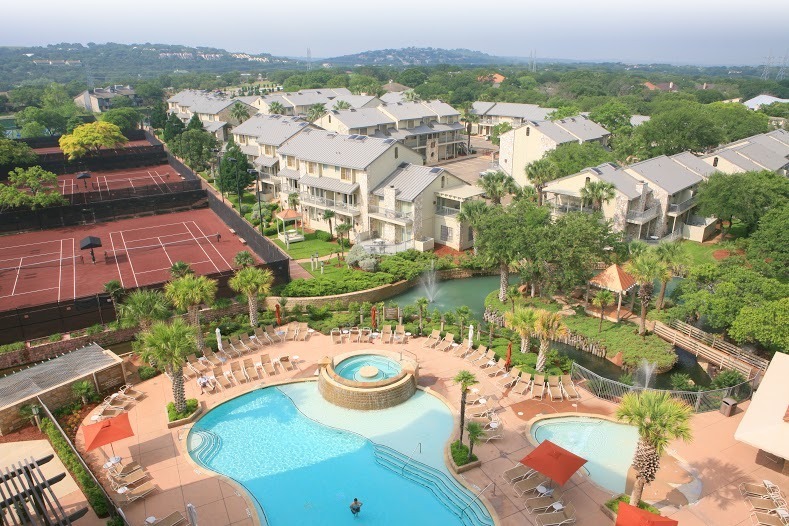 The Horseshoe Bay Resort tower offers 249 hotel rooms and suites, some with spectacular views of Lake LBJ and the Texas Hill Country. 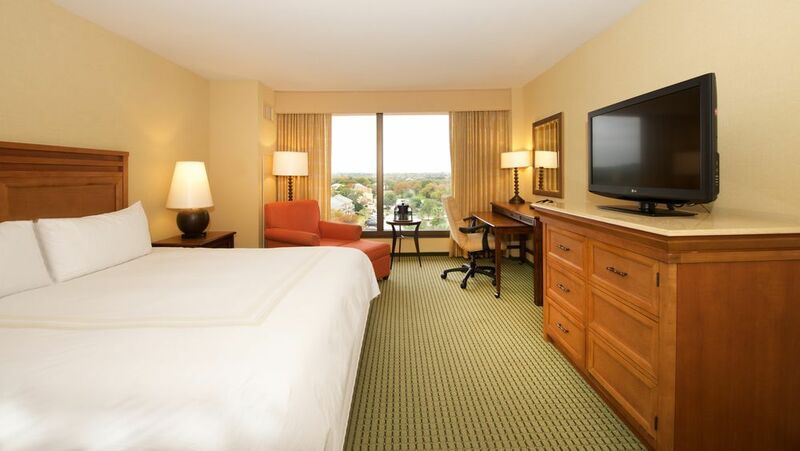 In the hotel tower, oversized rooms offer elegant decor, comfortable bedding, flat-screen televisions, high-speed Internet access and floor-to-ceiling windows. 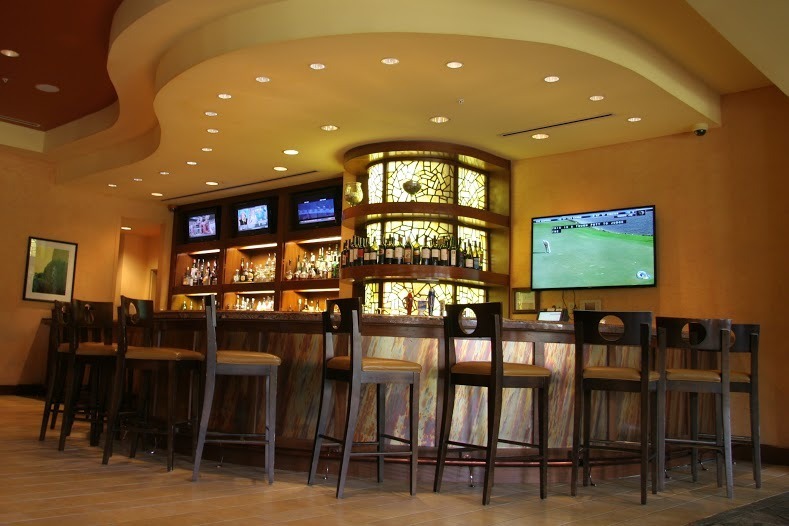 Access to restaurants, lounges, meeting rooms and amenities are steps away from the hotel. 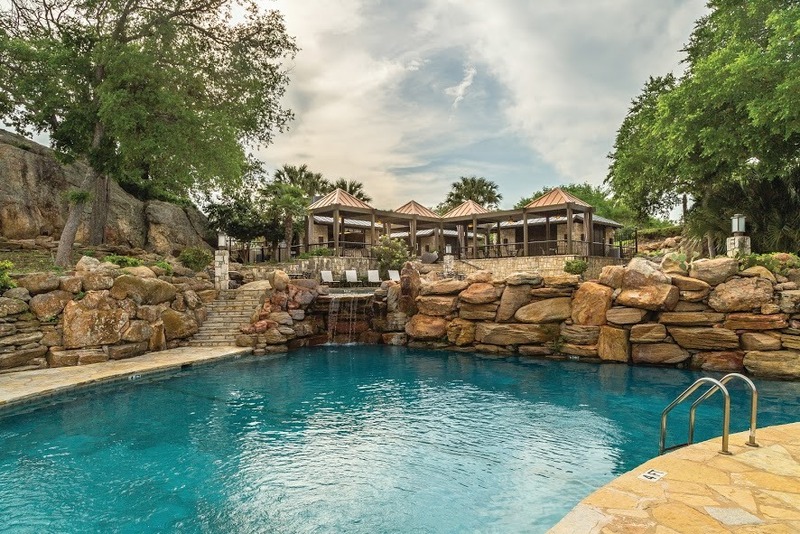 All overnight guests enjoy full access to resort amenities and concierge services.